Piropirorin! 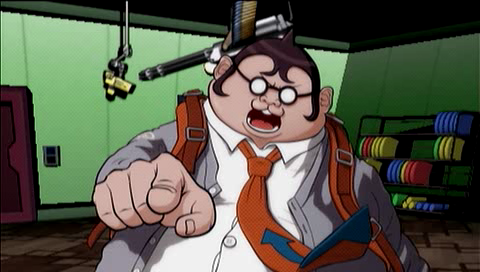 Yamada found evidence of the culprit, nyoro! Evidence of the culprit... what did you find? I will just say this is evidence that will make even the culprit give up! Witnessed something...? What did she witness? ...She wouldnt tell me. What do you think? Is she just bullying her favorite boy? 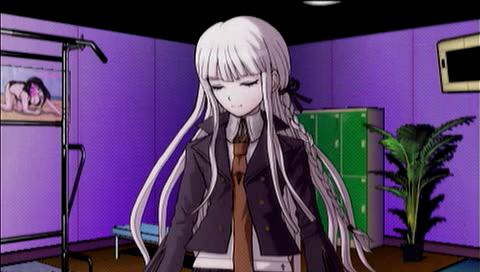 Um... where is Celes-san right now? 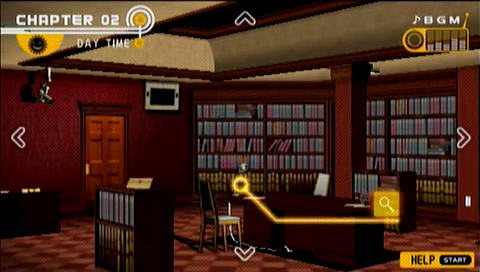 The dorms are far away, and we have things close by to investigate first. 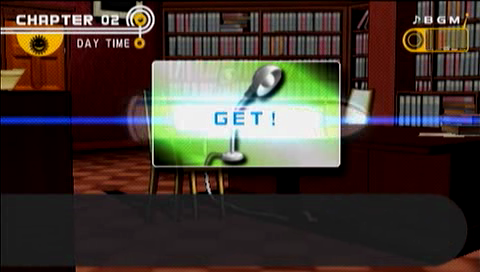 Let's go check the crime scene again. 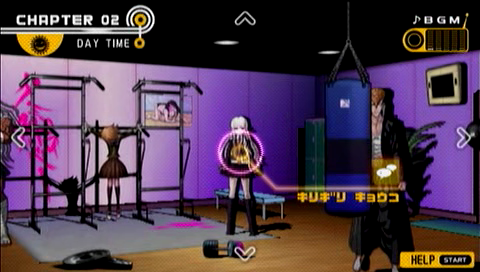 Kirigiri seems to have stepped away from the body for now. Let's ask her how she's doing. 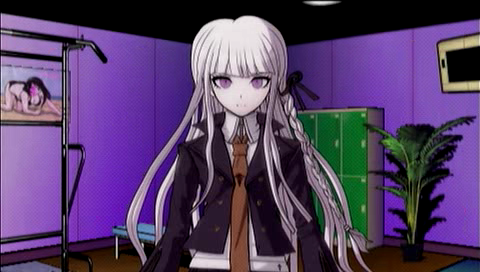 Kirigiri-san... how goes the investigation? Something unrelated to the investigation? Finally, let me tell you one thing. 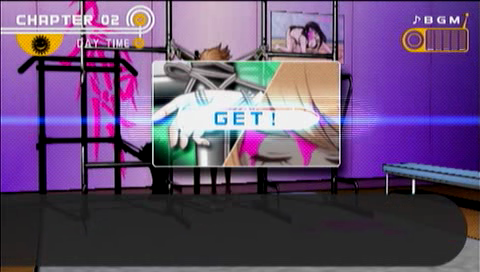 Try looking at Fujisaki-sans body again, closely. 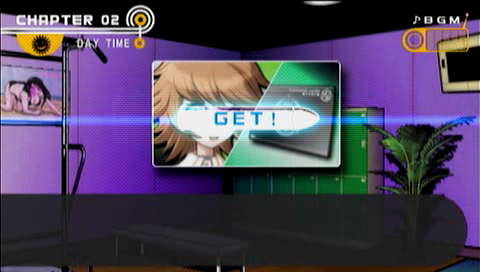 You should also know Fujisaki-san doesnt have her Electronic Student ID Card on her. I think we should try figuring out where that disappeared to. ...Thats it. I wish you luck. 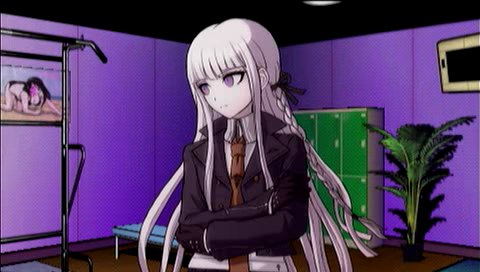 Kirigiri-san kept to her word and left the girls changing room without telling me anything else. 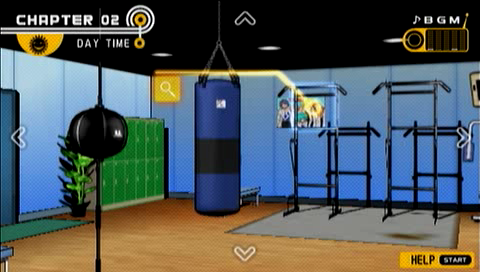 Also... Fujisaki-sans Student ID Card disappeared? 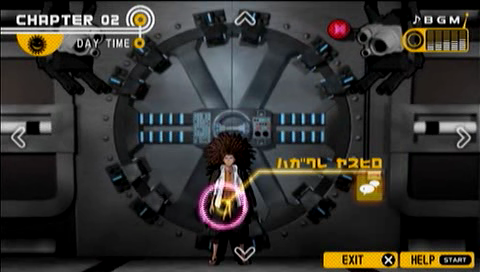 Fujisakis Electronic Student ID Card was added to your notes. 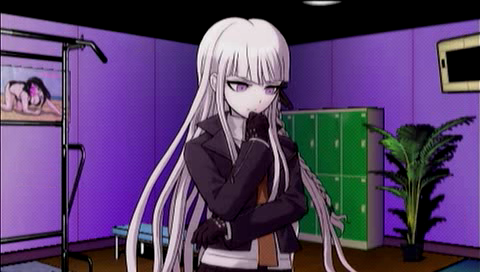 Kirigiri never led us on a false track before, so we better do as she suggests. I guess Ill do the best I can. 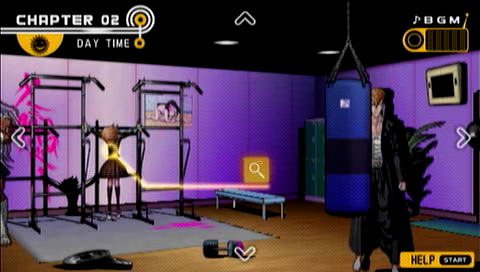 Using that rope, she was hanged in a crucified form. ...Theres an electric plug attached to it!? So this... isnt a rope? 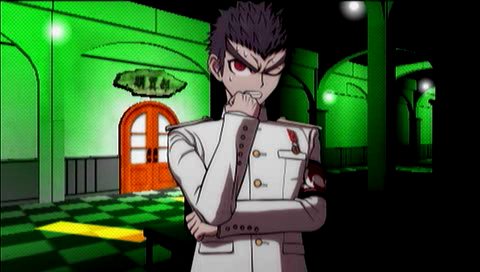 Also... now that Im looking at it calmly, thats not the only thing thats interesting about the body. In short, someone hit her on the head and killed her, right? The state of the body was added to your notes. 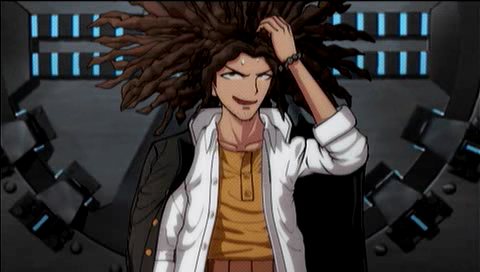 The true identity of this rope-like thing that was used to crucify Fujisaki-san. 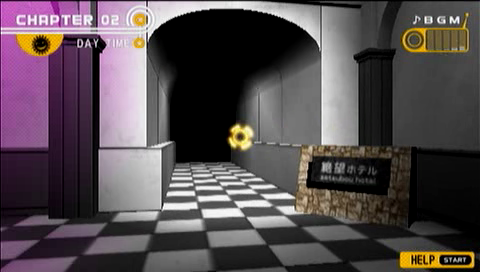 To find that answer, I should go and investigate that place once more. One last strange thing to check out in this room. 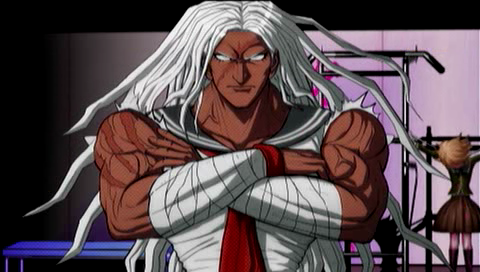 This is a poster of a big-breasted gravure idol model, isnt it. 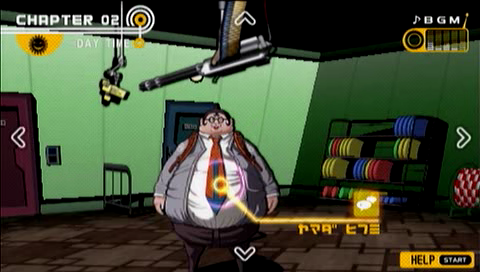 Well, who can say what Monobear deems fit or unfit? 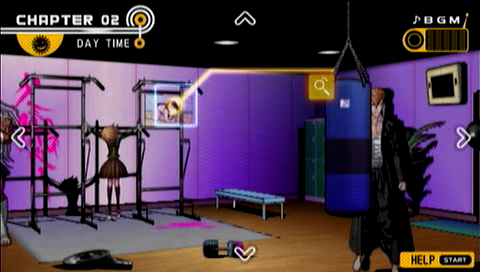 Naegi did want to check out the boys' changing room, just for kicks, though. 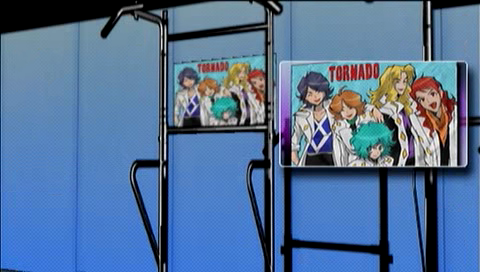 Tornado is a pun on Arashi (storm), one of the most popular idol boy bands in Japan. ...Wait a second. 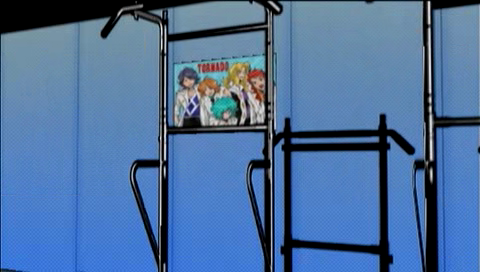 Now that I think of it, the poster in the girls changing room was...! 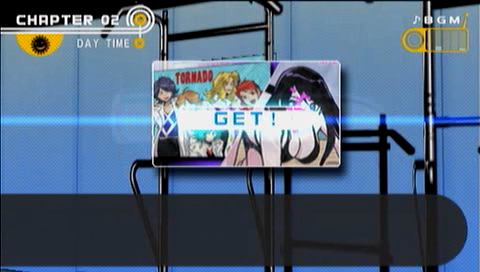 Could it be... that the posters were exchanged...? But if thats the case... by who and for what reason...? The 2 changing rooms posters was added to your notes. I can think of two people who are intimately familiar with the changing rooms, and one of them is closer than the other. 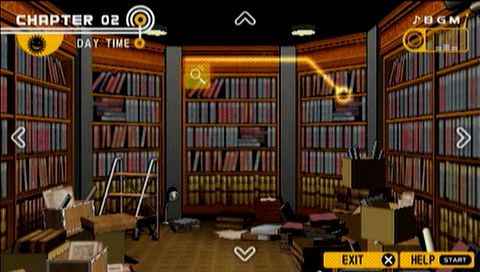 First, though, one more strange thing about this room. What is this a stain of? 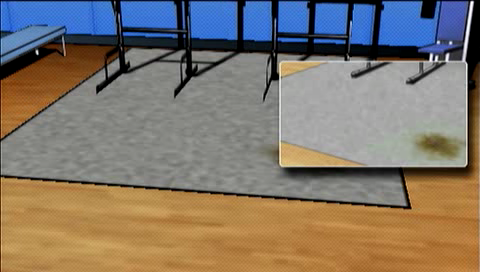 The boys changing room carpet was added to your notes. And now, let's go talk to that person. 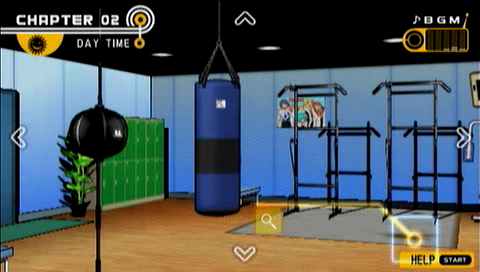 Oogami-san, you come to this changing room a lot to exercise, right? Since this room became available to us, I have been here nearly every day. 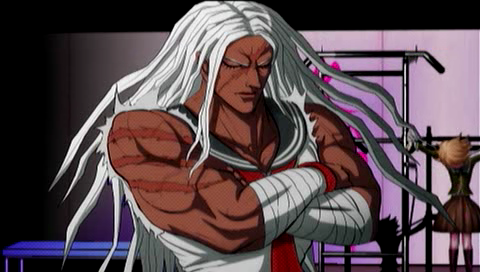 From time to time Asahina joins me. 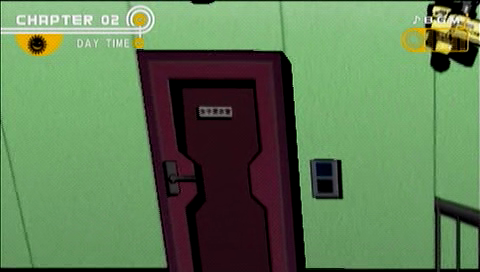 Were the posters in the girls changing room and the boys changing room exchanged? Did we... have something like that here? In the storage room. It may be a luxury item but I could not help myself. It looks far too clean for that. It is as if the stain have never been there in the first place. Disappearing stain was added to your notes. I think we're done here. 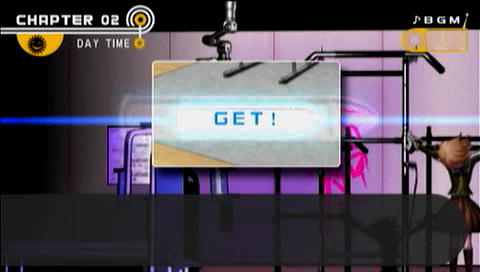 Before going down to the dormitory, there's one place Naegi wanted to check again on the second floor. 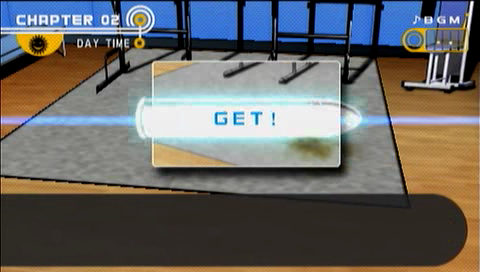 Sure enough, here's the single thing we've seen connected to an electric cord so far. Oh, I see. It isnt plugged in. Thats right! 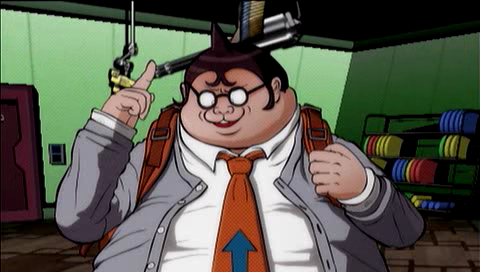 Togami-kun said he used an extension cord then! 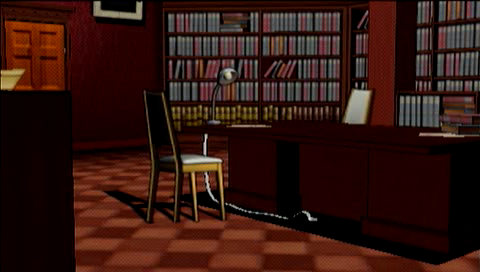 Desk lamp at the library was added to your notes. 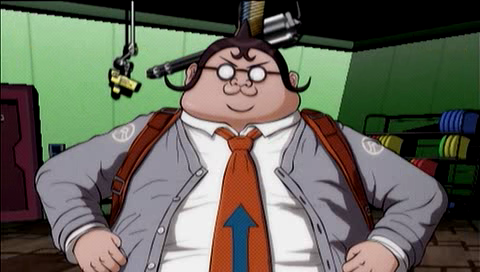 Naegi also wanted to confirm something in the Genocider Syo file, so let's go take a look at that again. Did someone take it out? But... who could have done such a thing? 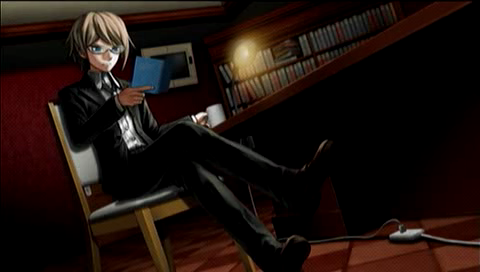 I can think of no one... but Togami-kun. That's it for the second floor! On to the dorms, but first - we do meet some people on the way there. We should have revealed our embarrassing secrets to each other yesterday after all...! 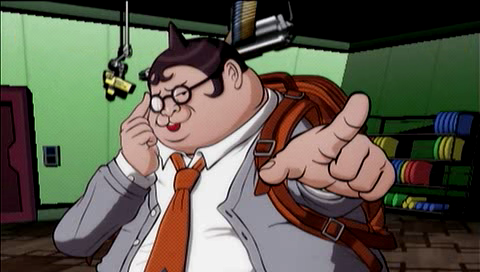 Uuu! 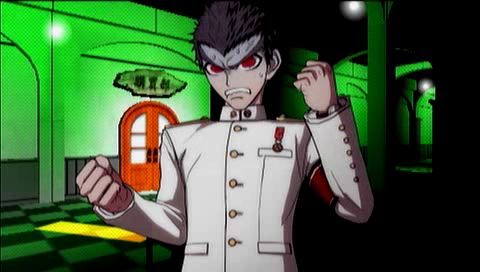 Im sorry, Fujisaki-kun... you were a victim of my own incompetence!! 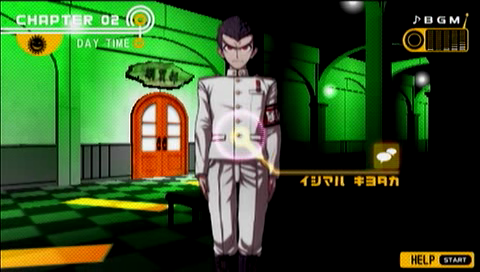 That was Ishimaru, somewhere in the first floor hallways. 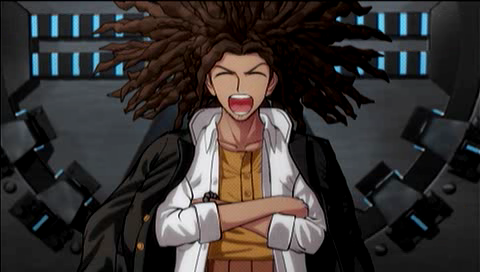 Hagakure is a little more difficult to find. Oh, Oh! 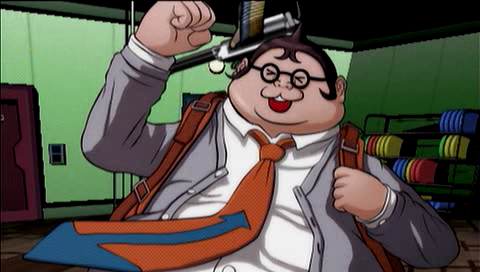 Why are you here, Naegi-chi...? Me? Im not doing anything important, right? I most certainly wasnt checking the contents of that letterbox! Okay, then. 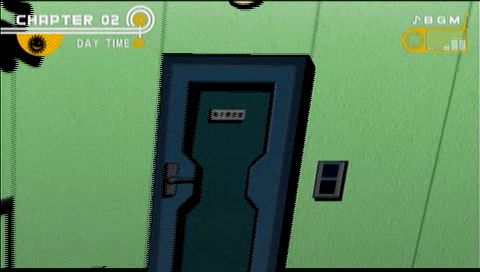 On to the dorms. 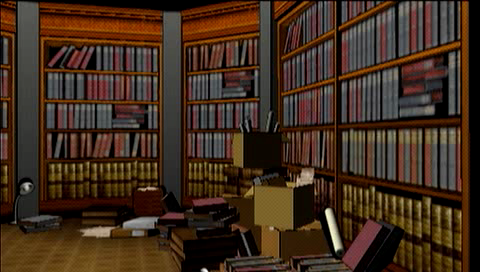 ...but we'll collect the final pieces of evidence to be gathered there next time.